​Cardiff City have completed the signing of Everton striker Oumar Niasse on loan until the end of the season, hoping the Senegalese front man will bring goals to the Bluebirds line up. Niasse, who has struggled to command a regular place at Everton ever since arriving from Lokomotiv Moscow three years ago, will wear the number 29 shirt in south Wales. #CardiffCity is delighted to announce the loan signing of Oumar Niasse from @Everton, subject to international clearance and @premierleague approval. Manager Neil Warnock initially confirmed the deal at his weekly press conference, revealing that Everton skipper Phil Jagielka, who played under Warnock at Sheffield United, had recommended Niasse to him. The 28-year-old is expected to be immediately available when Cardiff face Newcastle at St James' Park in a crucial relegation battle this weekend. "I'm really pleased to be at Cardiff City. Having heard about the manager from other players and met him earlier today, I knew this was the right move for me. Other clubs were interested, but I was convinced that this was where I wanted to come," Niasse himself told Cardiff City TV. ​Wales Online report that Emiliano Sala is close to sealing his arrival from Nantes after flying in from France on a private jet on Friday morning. The Argentine striker, who has outscored Neymar in Ligue 1 this season, is unlikely to be signed in time to face Newcastle, however. 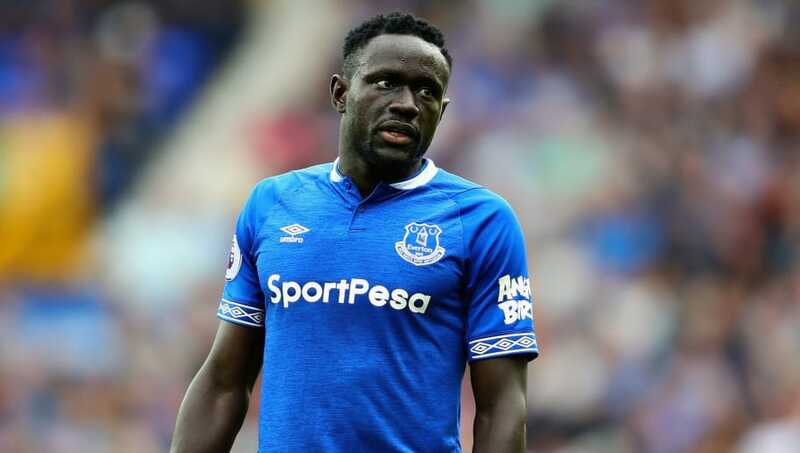 Niasse struggled to make an impact in England when he first arrived at Everton under Roberto Martinez midway through the 2015/16 season, only managing five Premier League appearances in those first few months and failing to find the net in any. He was then completely shut out by manager Ronald Koeman ahead of the 2016/17 season, to the point of not even being assigned a squad number and being made to train with the reserves. Niasse later restored some pride with four goals on loan at Hull and was then able to score eight times in 22 Premier League appearances back at Everton when given a chance by Sam Allardyce at Goodison Park last season. He had once more been left on the fringes by new boss Marco Silva this season.